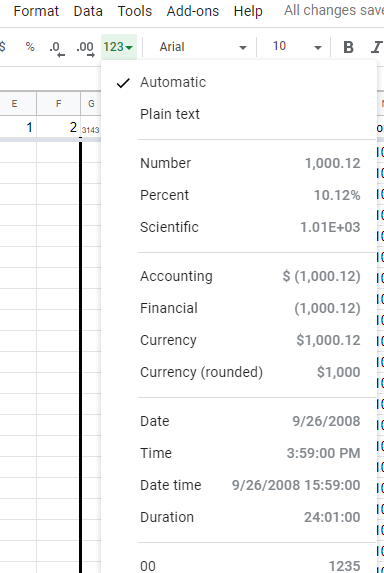 What's the difference in using the Formatting drop-down and using =text() to format cells? Which one overrides the other or take priority? 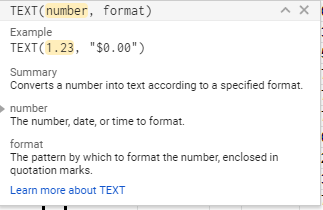 It seems I'm having some formatting conflict that is breaking my =unique() range and causing duplicates. Even though the rows looks the same, they are not de-duplicated. note2: on 3rd image you can see that internal formating overrode function formula, however, this is a purely visual issue eg. in a sense we could say that internal formatting is superior in terms of visual outputs - otherwise not.